Are you looking for companies that reglaze bathtubs you can trust in the Tri-Cities, TN area? you’re very fortunate, because at Miraculous Makeovers we’ve been providing reliable, high quality bathtub refinishing solutions for businesses and homeowners throughout the Tri-Cities area for over 10 years. Call us at (423) 612-4174 to begin discussing your kitchen and bath remodeling ideas today! We transform your bathtub and wall tile in place without removal for a reason… because we love to save our customers money! 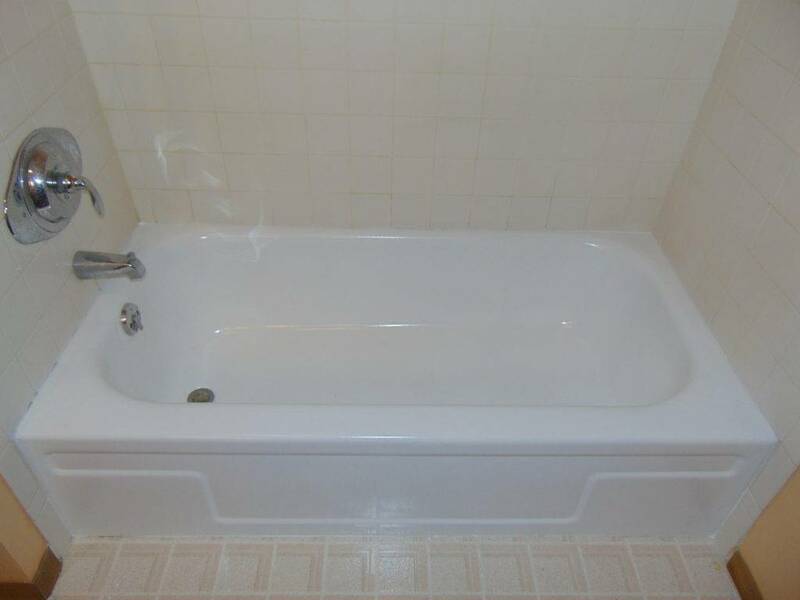 Our state-of-the-art bathtub refinishing products combined with our 10 years of expertise in the bathtub refinishing industry makes us the most trusted name in the Tri-Cities, TN area. 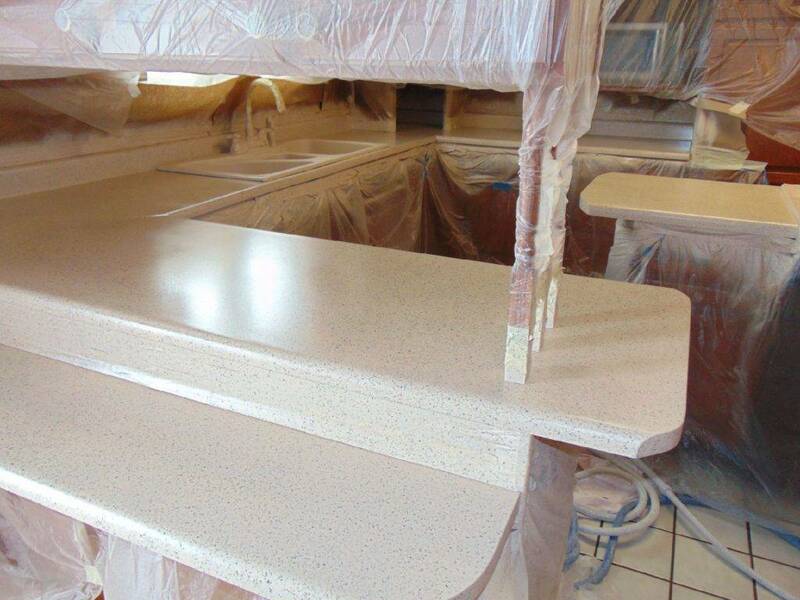 Whether you need fiberglass shower refinishing, tub and tile reglazing, or resurfacing countertops to look like granite, you can trust the refinishing experts at Miraculous Makeovers to update your bathroom and kitchen surfaces fast, and cost effectively saving you up to 80% of bathtub replacement cost. We are over proud to be the Tri-cities top choice when you are searching for reliable tub glazing companies that can restore your existing surface to make it look and feel like new again. When you call for bathtub refinishing service, we’ll send out our local bathtub refinishers who will land at your home or business on time, listen to all your concerns and work with you to discover solutions that meet your needs and your target budget. Miraculous Makeovers will come to your home or business, clean your tub with our industrial strength cleaner to remove soap scum and body oils, mask off all areas not to be sprayed, your surface will receive 2 applications of our advanced adhesion promoter that will bond the new finish right onto your old ugly tub. We will then apply 2 applications of our 2000 epoxy primer followed by 4 layers of our exclusive topcoat coating. “We transform your bathtub and wall tile in place without removal for a reason” how can we save you money today? We carry 1 million dollar liability insurance and workmans compensation to protect your investment, your home or business. We have been in the tub and tile reﬁnishing business for over 10 years and have been trained to use the latest and best technique, the Topkote™ Reglazing System. Bathtub reﬁnishing is often believed to be a hobby, part time job or summer job. Miraculous Makeovers considers Bathtub, tile and countertop reﬁnishing a career and a concrete job for real people. Miraculous Makeovers is not the lowest priced reﬁnishers around but we are very competitive with other bathtub reﬁnishing service businesses. We are expert estimators having priced reﬁnishing projects for over 10 years so we know how much reﬁnishing a tub cost for you to update your investment. If there’s a budget let us know and we will work with you to get the job done and within your target budget. "Great customer service and exceptional work. I would highly recommend you contact them and be treated like more then just a customer. Thank you Miraculous Makeovers for my amazing tile work!" "From beginning to end, the whole process was wonderful! Bathtub looks new again. 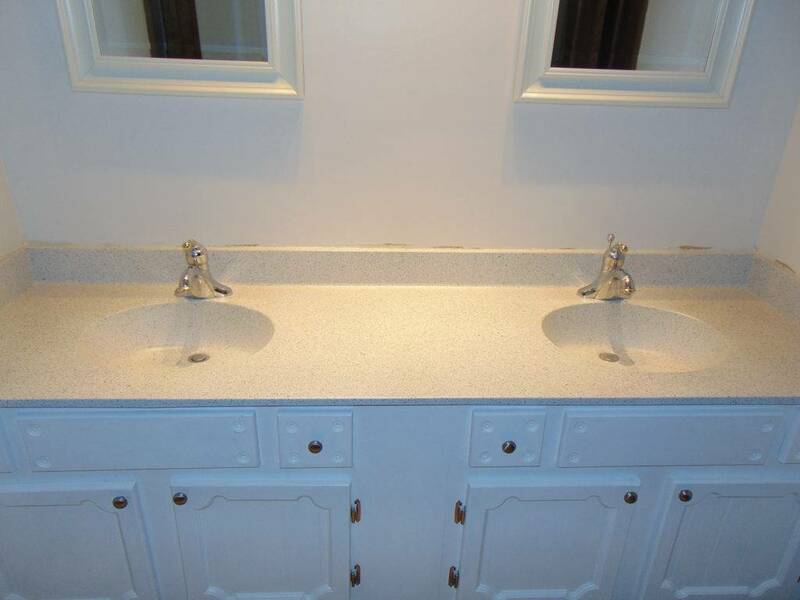 The prices quoted were the best even after getting several quotes from other bathtub refinishing companies. Would use Miraculous Makeovers again for sure as well as recommend them to anybody who may need their services." "Brett and Miraculous Makeovers refinished my father's guest bathroom and did an exceptional job. We would recommend them and will definitely use them again"
"We're extremely pleased with both the results and the service. We have already recommended Miraculous Makeovers to several neighbors"
"Wow, can't believe how good my whole bathroom looks. My tub/sink was a horrible yucky color, now it looks like new again!!!" What To Expect When Working With Us? 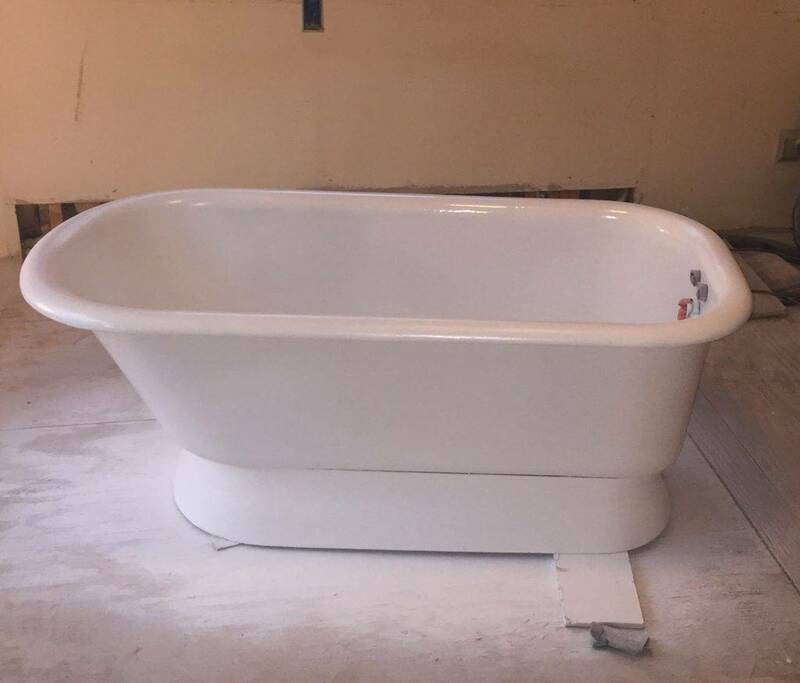 When working with our fiberglass bathtub refinishing contractors you will enjoy peace of mind knowing that you are working with the best in the bathtub refinishing industry. When you call all of your questions and concerns will be answered by real people, so you can update your bathroom and kitchen surfaces as soon as possible. Since we began in 2007, we have been a local bathtub refinisher. We treat our past and present customers like family. 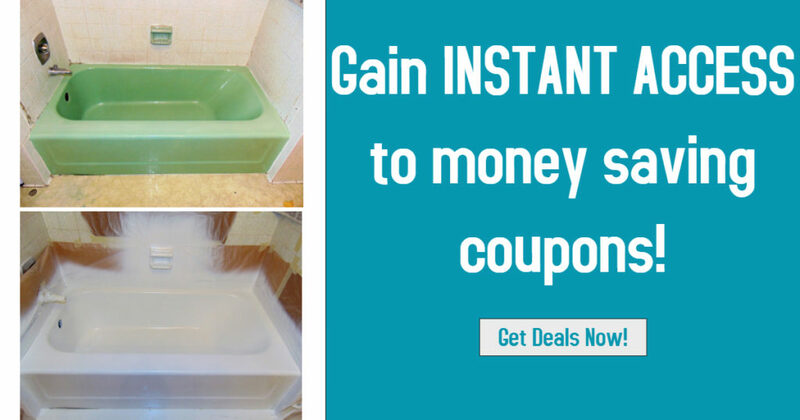 You can always expect affordable customized bathtub refinishing solutions… never have to stress over some sales person trying to upsell something your not interested in. We just stick to what we know best and thats resurfacing bathtubs and showers. When working with Miraculous Makeovers for refinishing bathtubs, you can always expect the job to get done right the first time. Our tub and shower refinishing experts are factory trained to continuously use the latest and best techniques in the bathtub refinishing industry. 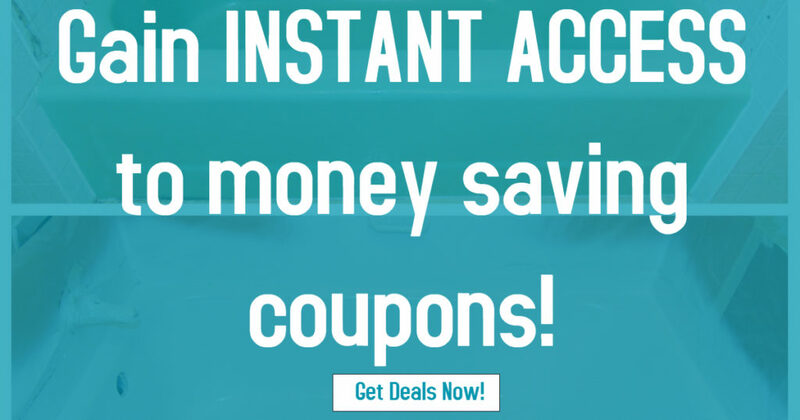 This ensures you always receive the most cost effective and risk-free service possible. 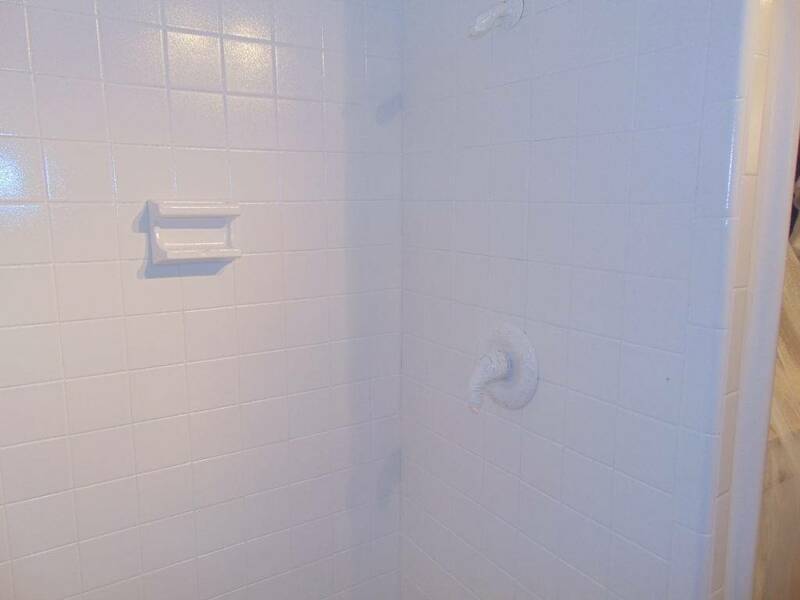 Our customers know that when it comes to tub and tile reglazing we get the job done right the first time. But accidents do happen, we stand behind all of our work 100% satisfaction guarantee, we also offer the longest reliable bathtub refinishing warranty in the Tri-Cities and surrounding areas. Refinish don’t replace your tub and tile. 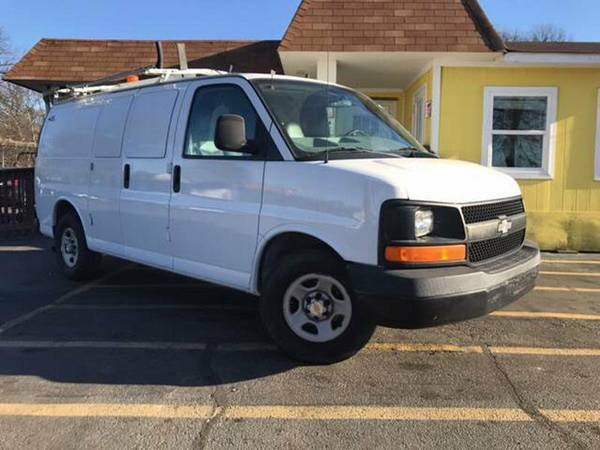 Give us a call at (423) 612-4174 to discuss your needs and schedule an immediate estimate. Don’t waste thousands on traditional remodeling.